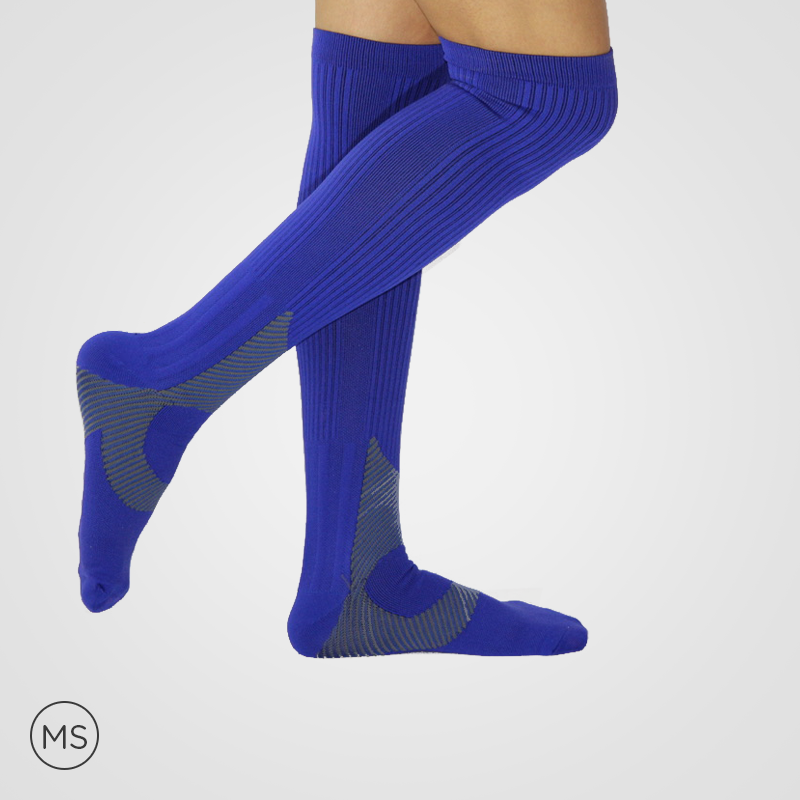 Featuring multi-faceted features, the maternity compression socks can easily adjust with a better fit than any other leggings, capris, socks, and tights. 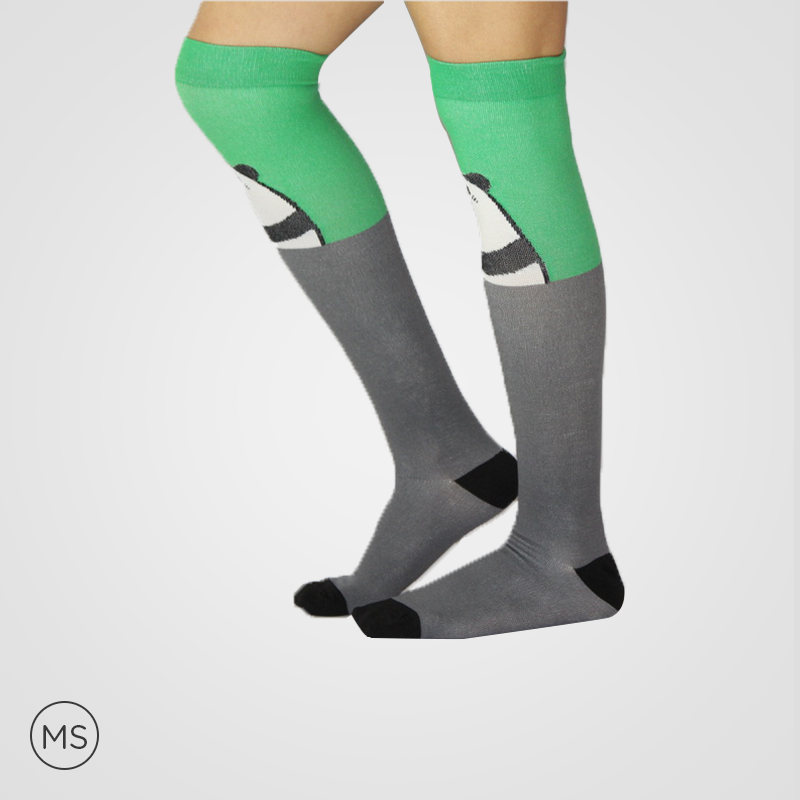 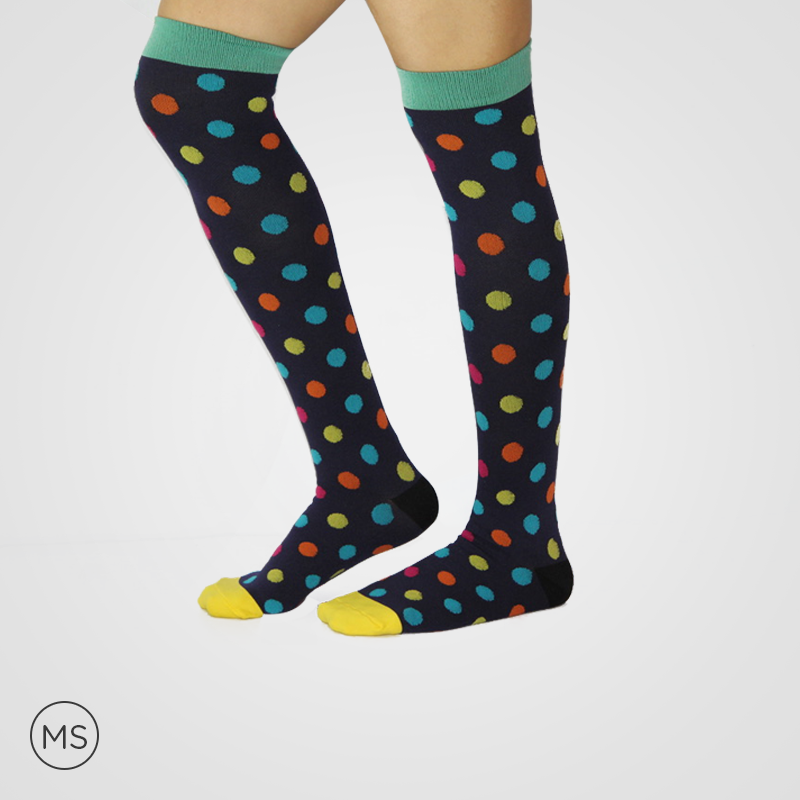 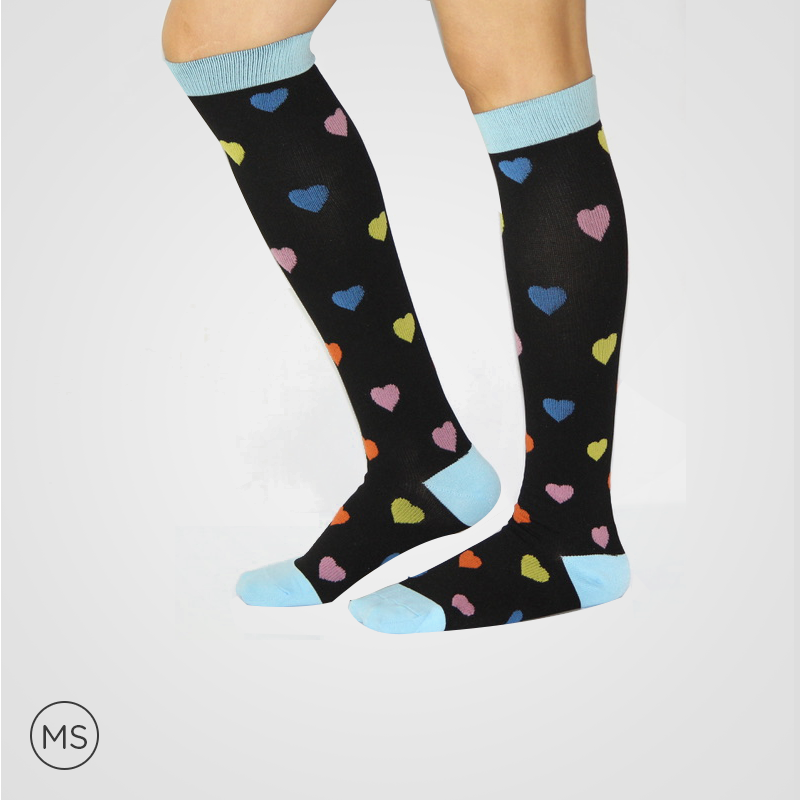 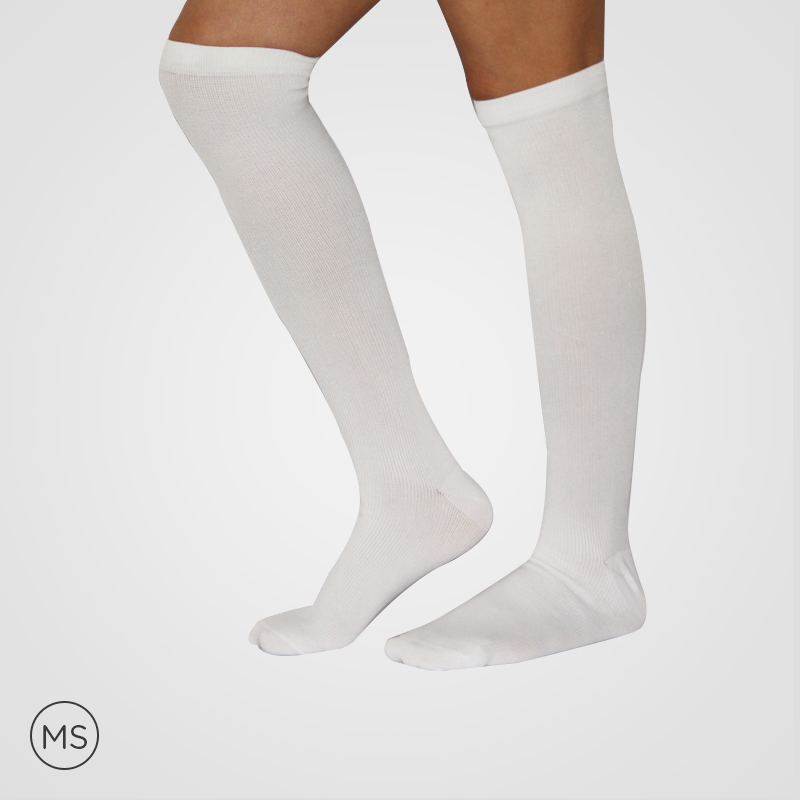 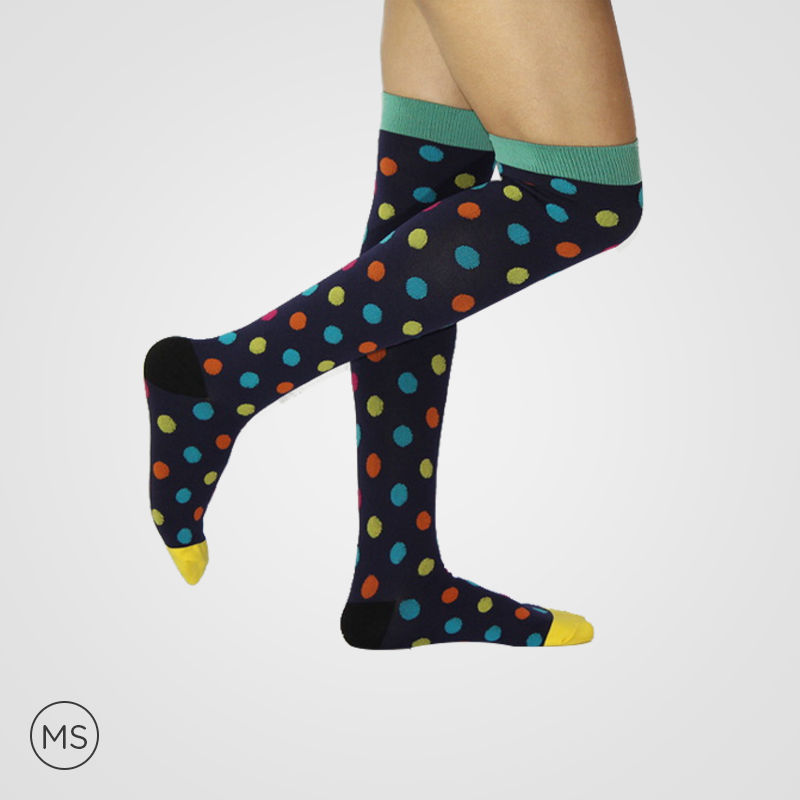 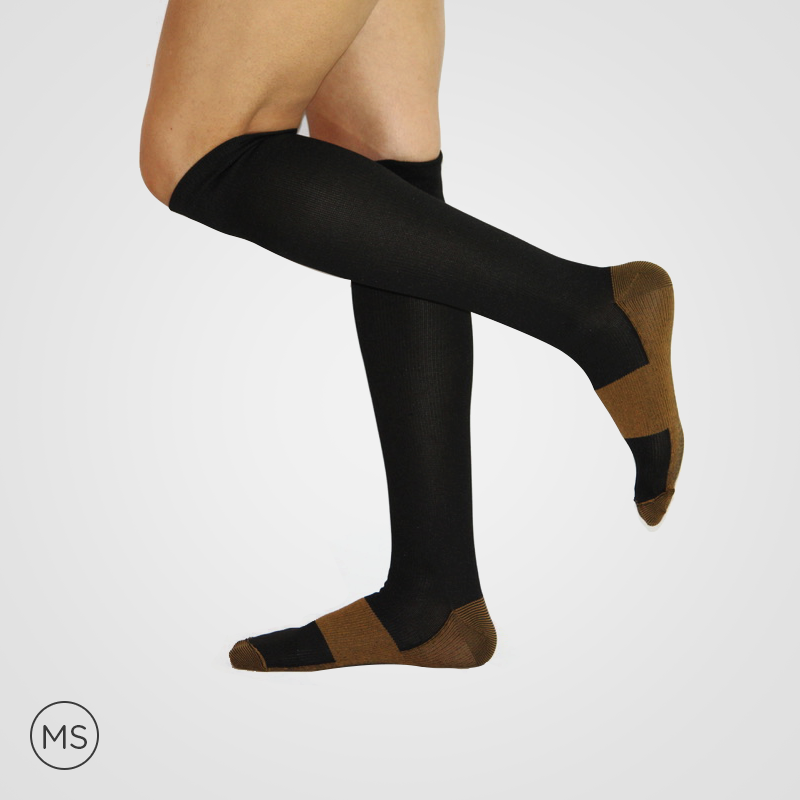 Maternity compression socks are effective in alleviating severe pain and fatigue. 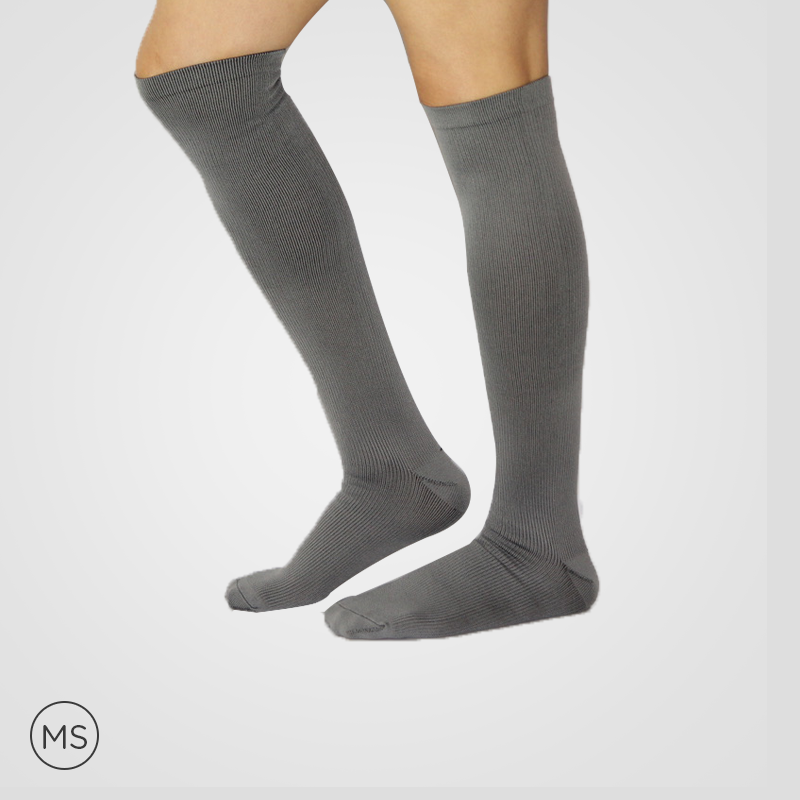 Thus, one can easily gain quick results for swelling and leg-related ailments. 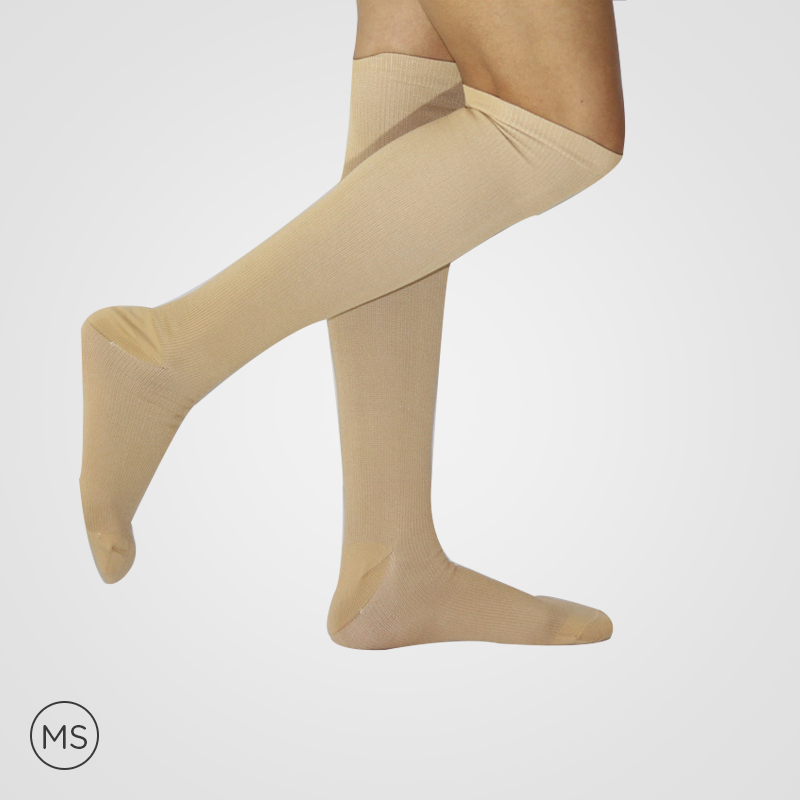 The ergonomic design provides balanced compression at different areas of the foot and ankle. 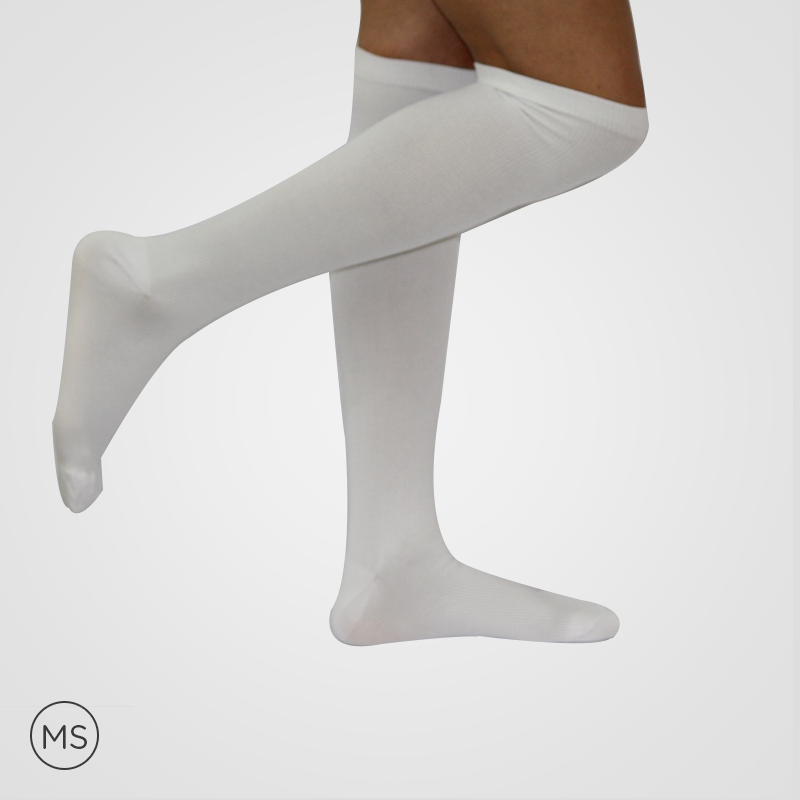 The adequate compression levels are providing stability to edema, varicose, spider veins, thrombosis, and similar conditions. 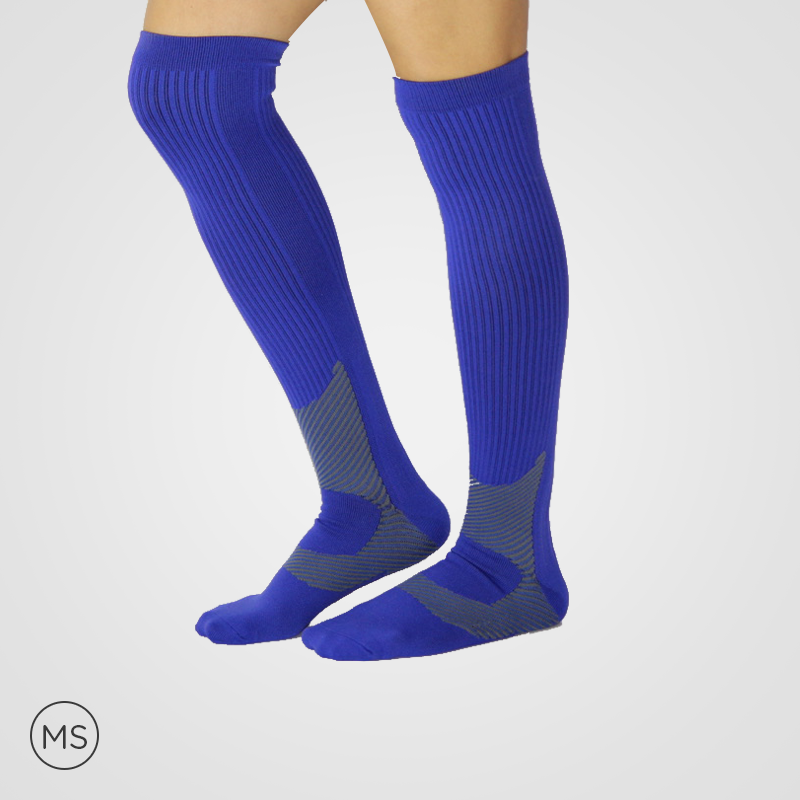 As compression socks allow the blood circulation to the optimum level, one can get quick relief in pain and similar conditions. 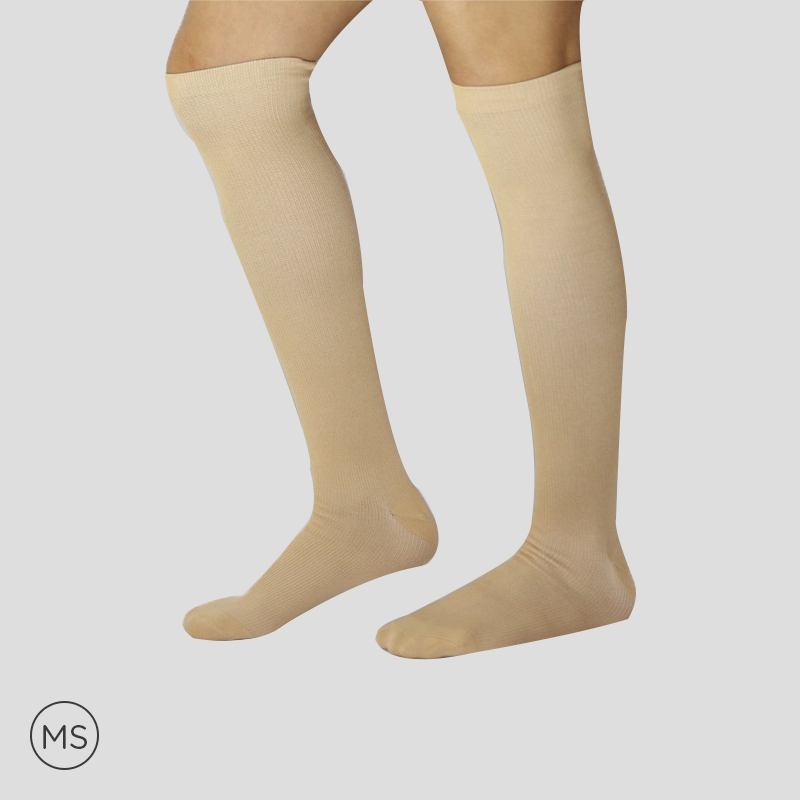 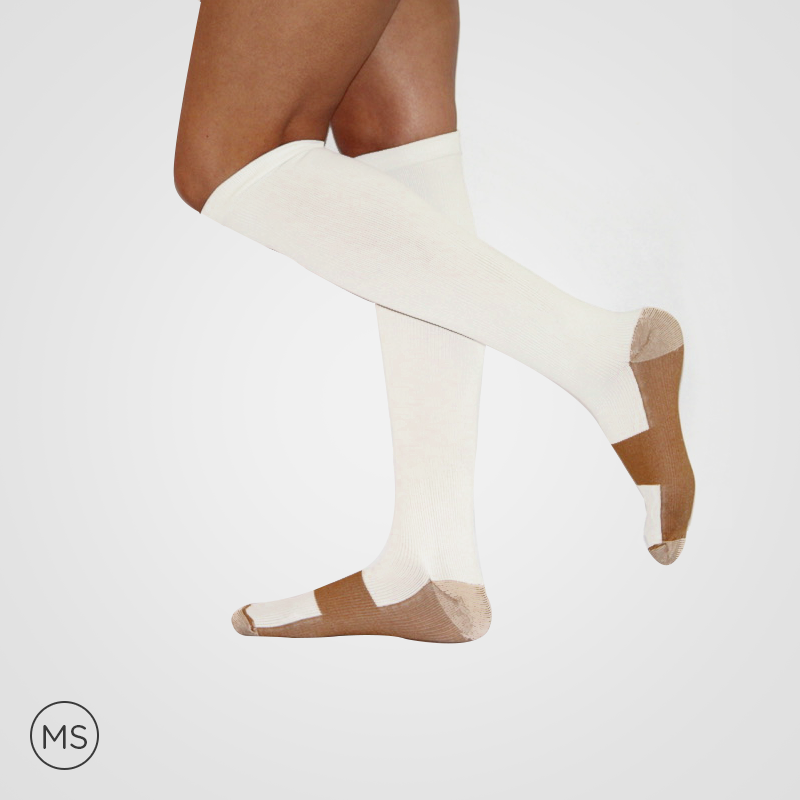 Elastics, of medical grade compression socks, neither provide the compression level to an excessive level nor at the lower level; therefore, making an ideal fit promoting easy to put up and put down when needed. 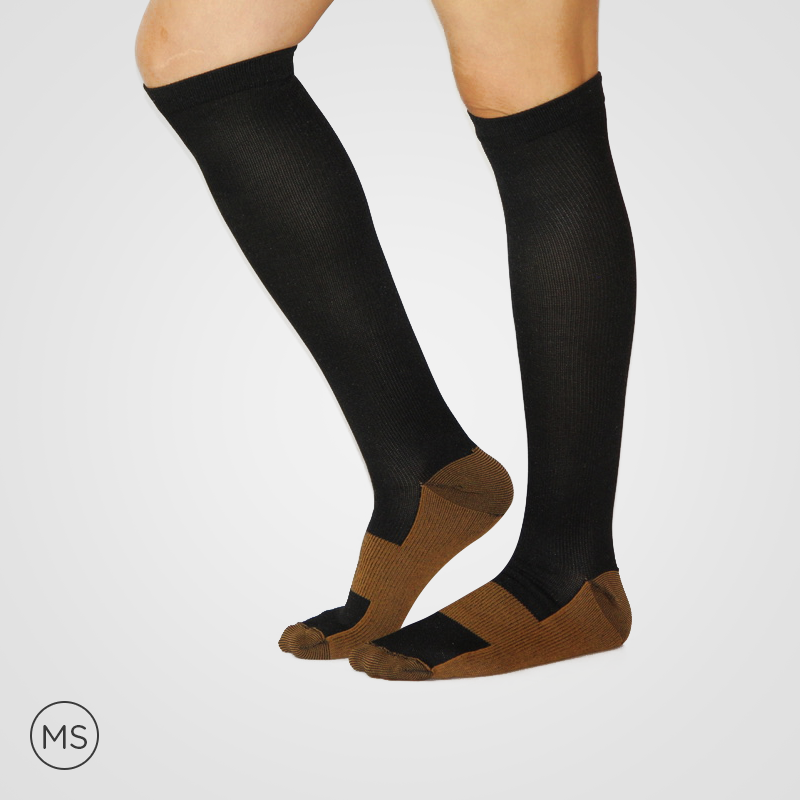 Thus, women can easily wear all day and night without any problem.